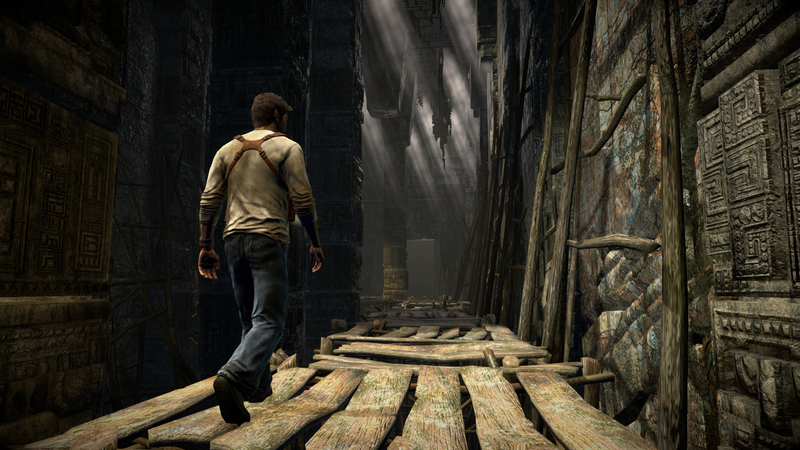 For some strange reason, Uncharted: The Nathan Drake Collection is now being offered piecemeal in Europe. This was announced via a tweet by PlayStation Europe and confirmed by GameSpot. I suppose some people may only want a single game (or just hate Uncharted 3 enough), but I'm not sure why you wouldn't grab them all. No pricing details have been given for any of these, but I'd have to imagine €13.99. Why this offer isn't being extended to other regions is also a mystery, but maybe Nathan Drake can uncover the reason in Uncharted 5: The Quest for Sony's Treasury.